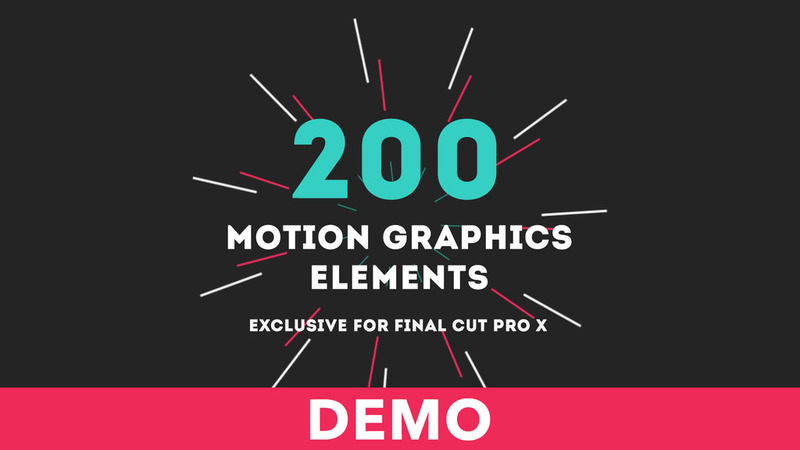 Use Motion Graphics Elements to add more value to your project in an easy and fast way. Very simple to use and get awesome results. Just drag and drop, customize with just a few clicks and create endless combinations.